Maybe your engine is beginning to sound more like a tractor and less like a performance vehicle making you less proud of your car or truck when chatting about it with friends. The worst part of all is when you go to the gas station to fill up and realize that you're not getting the same or usual miles per gallon either. Let's explore a little deeper just what carbon deposits are, common causes, common issues and how to rid yourself of these menacing power and mileage robbers. When you mix up heat, oxygen, petroleum and pressure you get an explosion. Each explosion generates power and also burned fuel that is eliminated through the exhaust. Multiply this process by a few thousand revolutions per minute under normal loads and you get only a whole lot of burned fuel out the exhaust...or do you? This unburnt fuel is in gas form and will be carried with the rest of the exhaust gases all the way to the tail pipe. 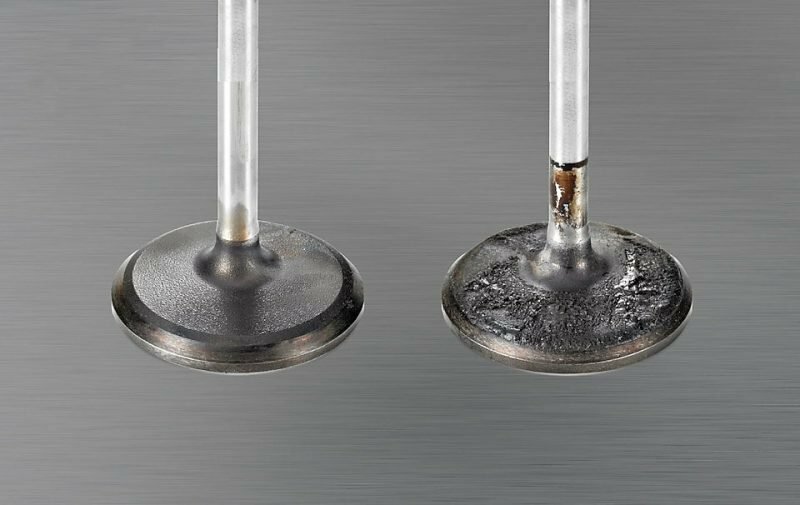 In comparison with exhaust gases, unburnt fuel will leave behind a blackish residue everywhere on its escape path... from exhaust valves to to tailpipes. 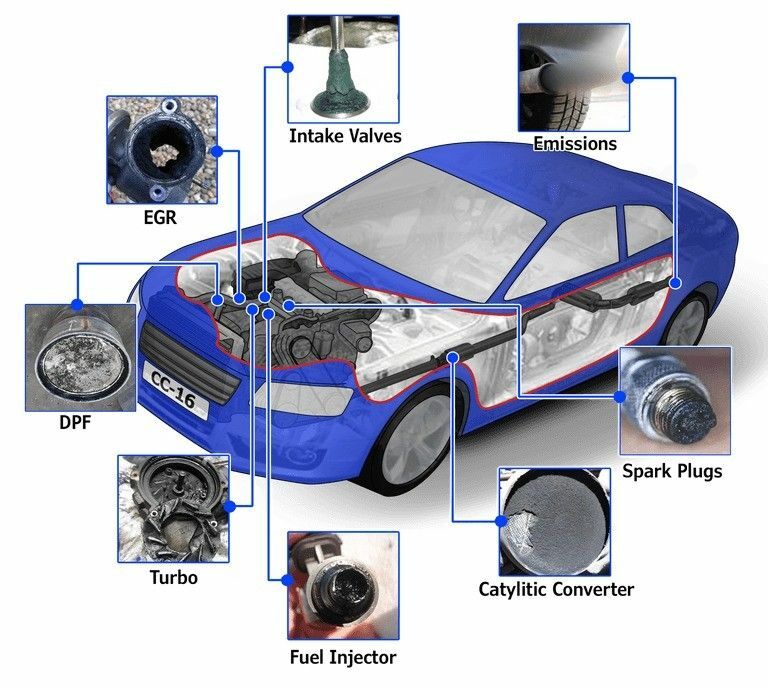 Chemists and automotive engineers have closely followed this over the years and have created a list of certain areas that engines are more prone to carbon deposit formations. Depending of the areas where they form, these deposits can have different effects on the operation and performance of an engine whether it is gasoline or diesel. It's all about nasty hydrocarbons​. Deposits in the combustion chamber are almost inevitable due to the fact that during operation fuel/air mixture is being exposed to very high amounts of heat. It can take just a few hundred hours of operation to see deposits in the combustion chamber. Researcher's hypothesis says that these deposits are formed because of the precursor molecules that form from the interactions between fuel and air when the flame "quenches" at the cylinder walls. These molecules travel to the walls and undergo a reaction at the surface that leads to deposit formation. Deposits on injectors happen for mostly the same reasons. Sometimes small amounts of fuel remain in the injector tip after the engine is shutdown and will be exposed to the residual heat of the injector. Basically the fuel will get "slow cooked", polymerizing and reacting with oxygen to finally form carbon deposits. 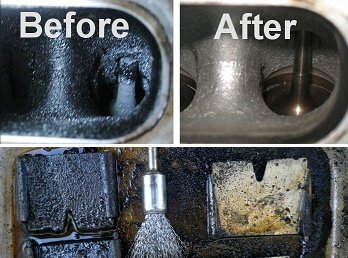 Engine carbon cleaning is a non-harmful procedure that breaks off carbon deposits from your engine's internal components and helps to eliminate them. It sounds easy and in most cases it is. A typical car needs a 30 minute session to eliminate anywhere between 40% and 90% of carbon deposits depending on engine condition and how long these carbon deposits have left to wreak their havoc on the internals. Interesting to note is how the "cleaning" agents are produced and how this technology works. Why? Because all this magic happens with the help of water and... well, just water. This "cleaning" agent is produced by special equipment which uses water as a main raw material. Water undergoes an electrolysis procedure and produces hydrogen and oxygen. This is achieved by running a strong electric current that splits the water molecules (H2O) into highly charged particles of hydrogen and oxygen (better known as oxyhydrogen - HHO). This mixed gas is then introduced into the engine in a continuous feed for the whole duration of the session. Engine carbon cleaning is safe to use on gasoline, diesel and also hybrid engines regardless of whether you own a motorcycle, car, truck, boat or heavy agricultural equipment. As long as it's an internal combustion engine, it can benefit from this. The way it works is that the electrolysis equipment is linked to the car's intake housing to feed fresh HHO directly into the plenum area. Here it reaches a running engine and will be mixed with air, fuel and carbon deposits. In it's journey through injectors, combustion chambers, pistons, valves and exhaust system, the hydrogen component reacts with the carbon and produces hydrocarbon gas. The engines that don't have any carbon deposits are the ones that are new and unused. Once an engine starts to function, gas/diesel runs through the combustion chambers and as detonations take place, it will develop carbon deposits. Unfortunately, this phenomenon still appears in both older and newer model engines with this type of fuel injection being more prone to having issues. There are three main reasons why direct-injection engines are more sensitive to carbon deposits. 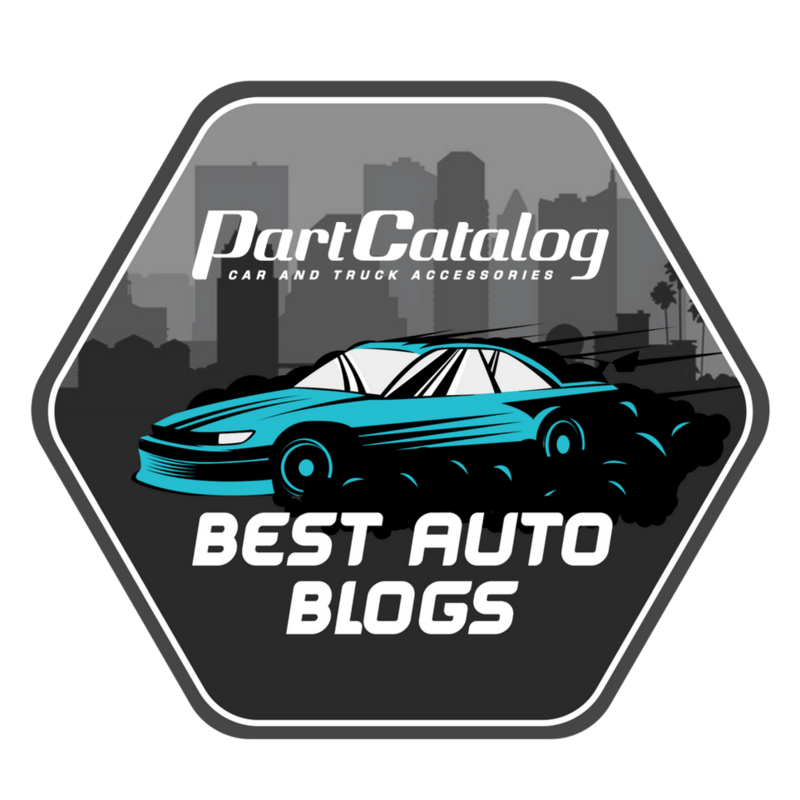 From these reasons, one is exclusively a direct-injection fault while the other two are also problems shared in the older port fuel injection types (but with less negative influence on the engine's performance). Additional reasons are linked to fuel detergents. If you've ever seen an engine opened up, you've personally witnessed that the interior components have a clean, almost polished look to them. This is thanks to the fuel and detergents found inside it. When it travels inside the engine, it flushes every compartment it encounters. However, what tends to happen in direct injection systems is that this fuel and it's detergents don't reach the back of the intake valves. 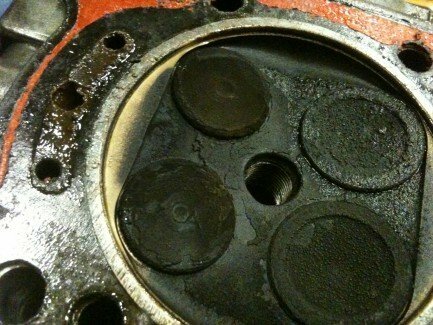 Simply because fuel is injected straight into the cylinder instead of the back of the valve, leaving this and the fuel port prone for accelerated buildup of carbon deposits. Regularly check for engine management software updates. 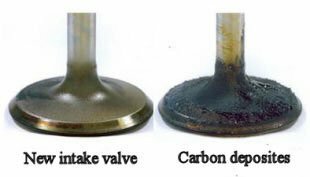 This can help reduce the exposure of the valves to conditions favorable for carbon buildup to occur. 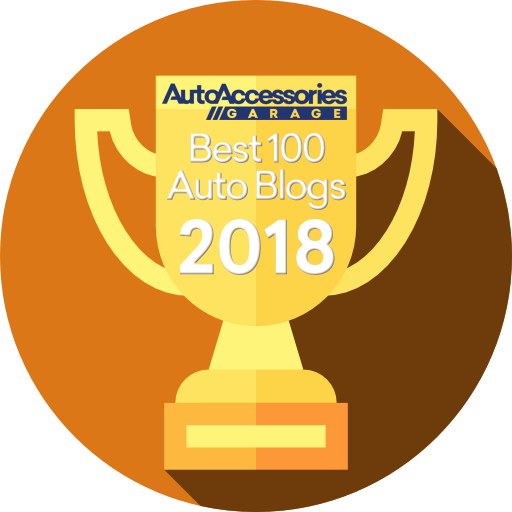 You may need to search for this even on the OEM's website to ensure your vehicle has the latest version of the software as most of the official updates fail to mention such problems. Now that you've done all of the above, you're almost there. Unfortunately there is still room for worst case scenarios where regardless of all the actions undertaken by you, your engine still develops a hefty deposit of carbon naturally. This is the moment when you will need to look into chemical cleaners. These chemical cleaners are injected into the car's intake system and eliminate carbon deposits, however some can harmful to your engine and its components. Another way to go about it in a more invasive way is to take the care to a shop, have the intake manifold, heads, etc removed and have brushes or a sand blaster applied on the deposits to remove them. This however can be costly and very time consuming. A great cost effective example would be CleanBoost® Maxx™ which is formulated to eliminate carbon deposits and remove all the harmful elements that can lead to its appearance. Quality describes this additive as it contains a unique formula and a proprietary combustion catalyst that besides keeping carbon deposits under control, also improves your engine's MPG and power. 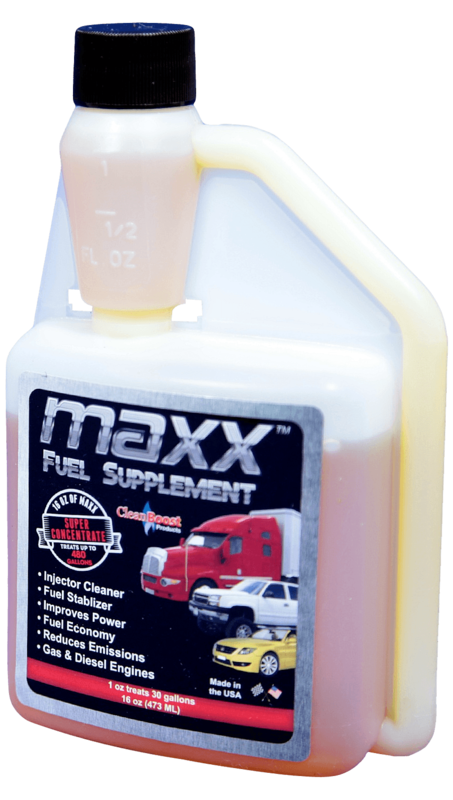 Read more about CleanBoost® Maxx™ and discover how a small investment of a few cents per gallon, which actually saves you money with improved performance, gas mileage and carbon deposit elimination, will end up being profitable when you factor in the overall longevity of your investment.